On June 1st we ran this blog post about how SDC misled over 50,000 households and businesses across Shepway by omission. 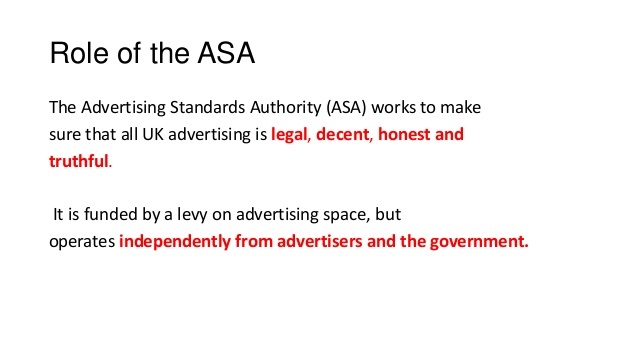 The Advertising Standards Authority (ASA) agreed with a couple of people from Shepway that the advert was misleading by omission. 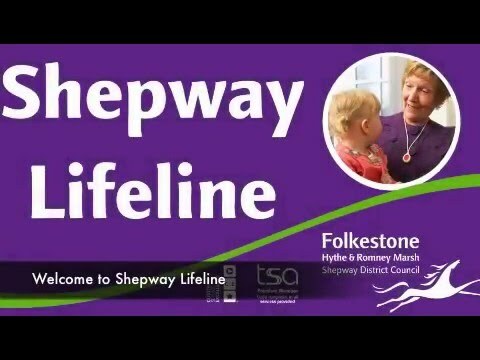 Well, another member of the public brought to the Advertising Standards Authority attention that the Shepway lifeline website failed to mention the set up fee. How long it had been like that no-one knows. So within the space of six weeks SDC end up on ASA's adjucation board twice. How is this possible? Who is responsible? Shepway District Council have issued warnings about scams in the past, but we do not believe they have ever issued one about themselves. Do you think that they should? Will they offer an apology? The people being misled were the old, frail, infirm and disabled. These people are vulnerable enough without SDC misleading them and then hitting them with extra costs they knew nothing about. These could be your grandparents we are talking about. You can take action and we would advise you to contact Shepway Citizens Advice Bureau on 01303 241435. (Please note this number is not for advice and may not always be answered so please leave a message and they will get back to you.) Good Luck. The thing is that the SDC Communications Department should be competent enough to notice that an advert was misleading by omission. Of course I am forgetting SDC’s strict adherence to the “Peter Principle”..
Glad to have been of service. What a dreadful thing to happen to the elderly. SDC have taken them for an expensive ride. i do hope they refund their money.